How do you maintain it? How do you ensure it stays secure? Would you know what to do if it breaks? Our experience shows that by investing this extra time each month in your website you will benefit from increased traffic meaning more potential customers are visiting your site and are more likely to engage with you, whether its buying your products or hiring your services. If you would like something more bespoke and tailored to your individual needs please do not hesitate to get in touch here. We pride ourselves on providing not just high quality websites but outstanding customer service. I loved my website but was worried about keeping it going when it said to updates were available. 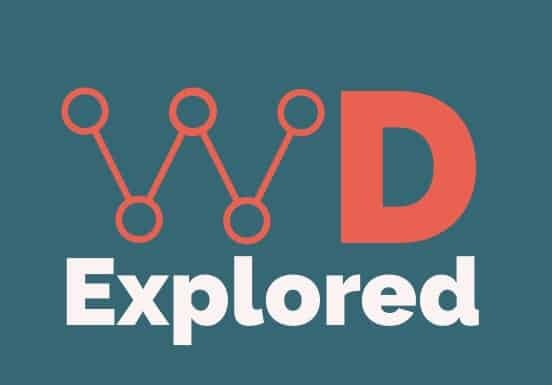 WD Explored really helped and allowed me to keep my focus on where it matters.